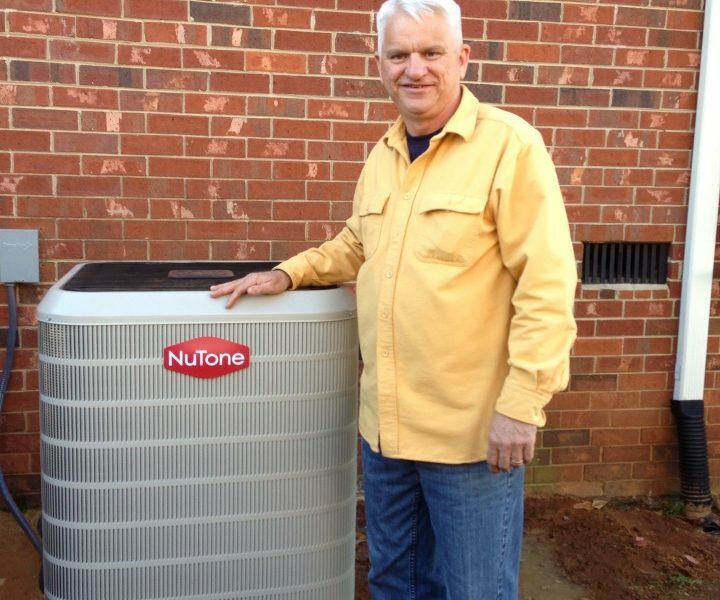 When we finish the job we like to take a photo of our customers next to their new equipment. We will continue to add new ones form time to time. So check back often to see the latest.